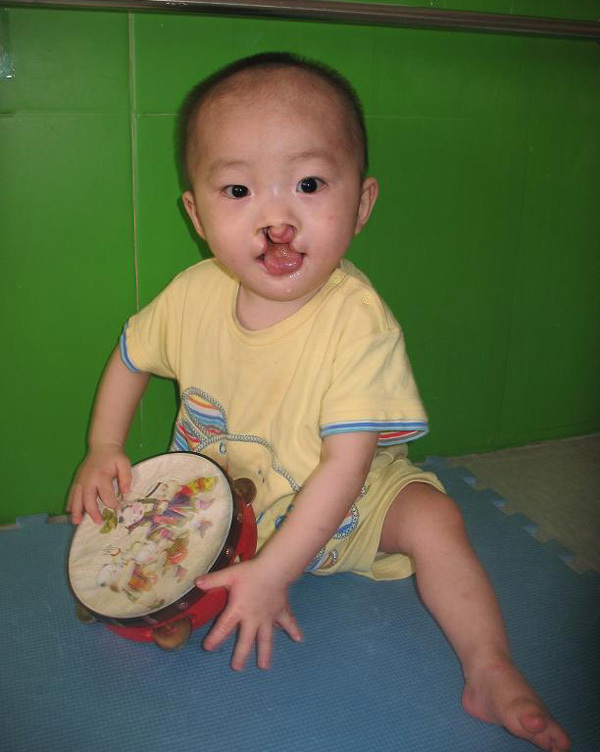 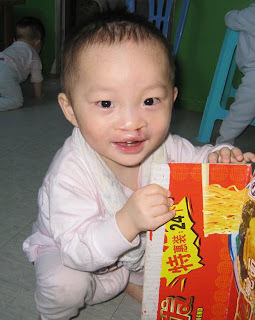 The two surgeries required to repair both sides of Ji Guang’s lip are now complete. He’s a happy boy with his new smile. 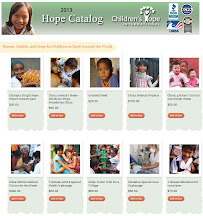 Ethiopia: The Chicken Project is Hatching!